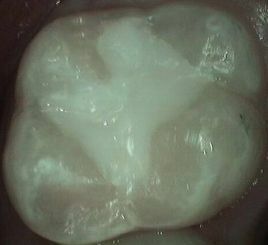 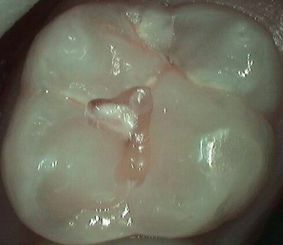 The Diagnodent is used as an aid in the diagnosis of dental caries on thoroughly cleaned teeth. 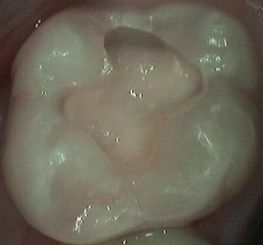 It then sends the readings so the progression of dental caries can be monitored from visit to visit. 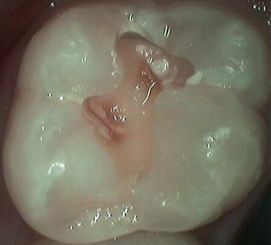 It also finds the cavities and decay before it can develop into more serious problems and require extensive and expensive treatment. 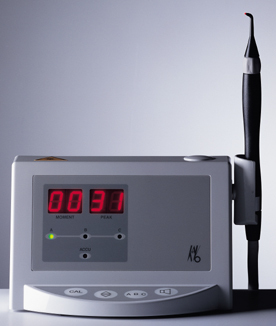 The Diagnodent is a highly effective and reliable tool in preventative dentistry.